Precision MRI – Cutting Edge MRI Technology. Unparalleled Convenience. Our caring personnel will schedule your MRI appointment at a time that best accommodates your needs. Even if it’s after hours or on a weekend. 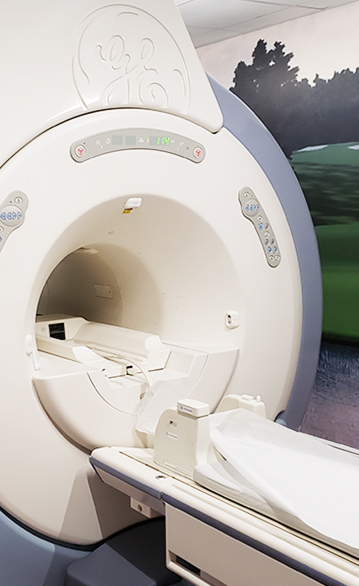 Precision MRI’s Board Certified Radiologist offer a 24-48 hour turnaround time on your MRI report, with immediate results available upon request. We place a high premium on providing the utmost in quality patient care. That’s why we offer free transportation for our patients. Visit one of our four offices conveniently located throughout South Florida. We have offices in Pembroke Pines, Lauderhill, Lake Worth and Port St. Lucie. We are the ultimate in convenience and technology. 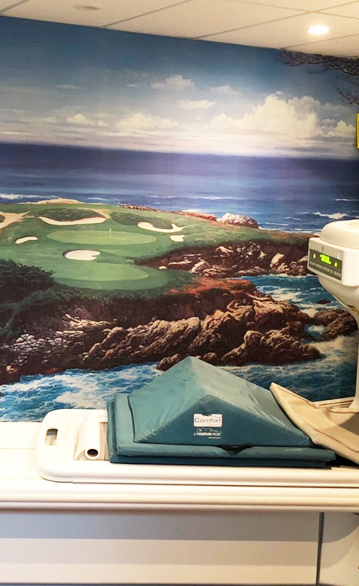 At Precision MRI we place a premium on patient comfort and quality care. Our friendly and knowledgeable staff provide a peaceful and professional atmosphere to all patients. 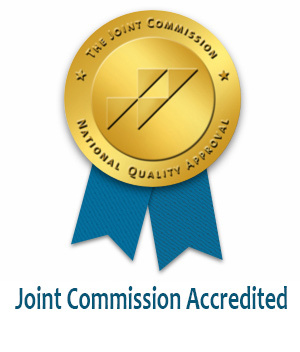 Our Board Certified Radiologist will have your MRI report, available within 24 to 48 hours. In an emergency, your report can be processed immediately. Free transportation is offered to our patients upon request. Need a late or weekend appointment? No problem, at Precision MRI we offer late evening and weekend appointments to best accommodate your needs. With English, Spanish and Creole-speaking staff, we are here to assist in all your medical needs and help make your MRI experience as smooth as possible. Call our caring personnel to schedule your MRI today!